Houston Pets Alive needs volunteers for their Cat Community Program. The cats will be trapped and spayed or neutered from the following zip codes: 77032, 77073 and 77090. Please RSVP at least 24 hours prior to training by emailing ccp@HoustonPetsAlive.org. 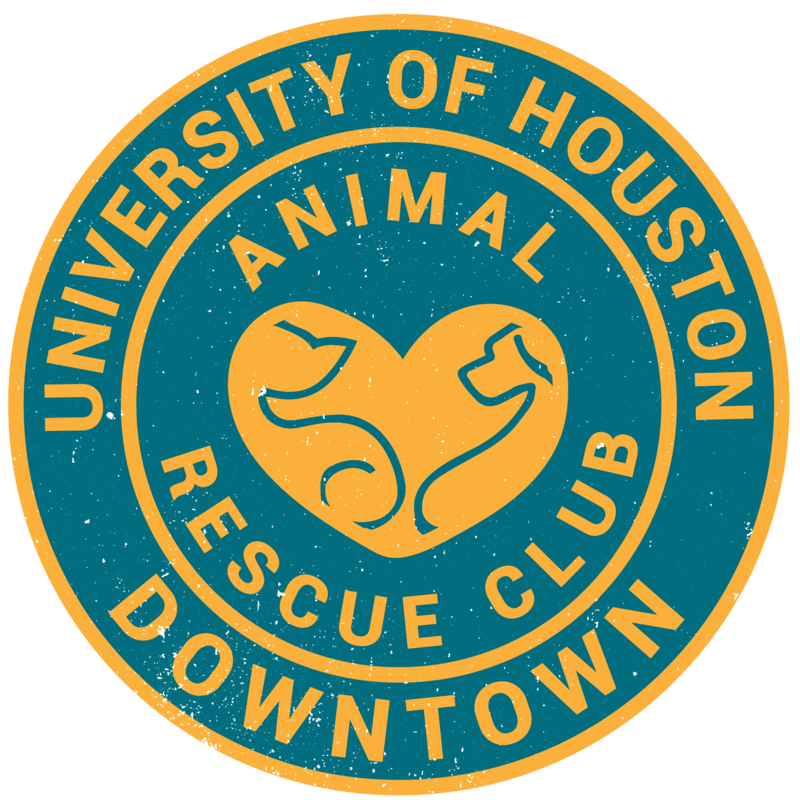 Training will take place at Harris County Animal Shelter on Saturday, November 18th at 2:00PM and Sunday, November 19th at 2:00PM. You only need to attend one training.